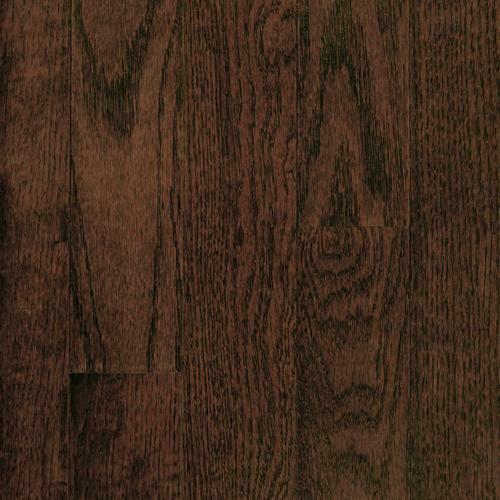 With a heritage of value, durability and beauty, the St. Andrews Oaks Collection is the perfect choice for nearly any room. 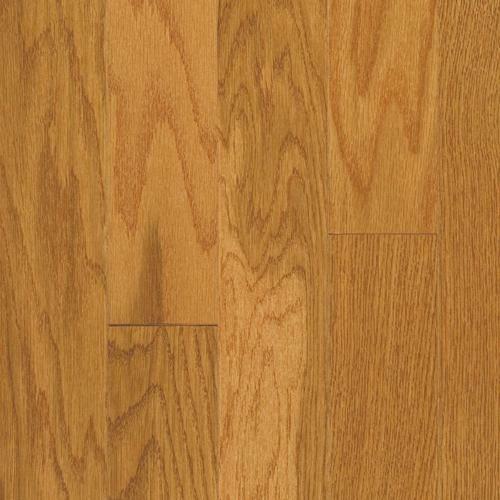 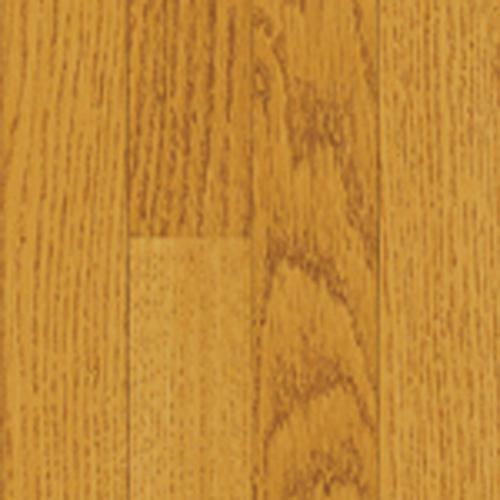 Available in 9 colors, these lovely oaks are available in 2 1/4- and 3-inch widths, and feature a micro bevel edge. 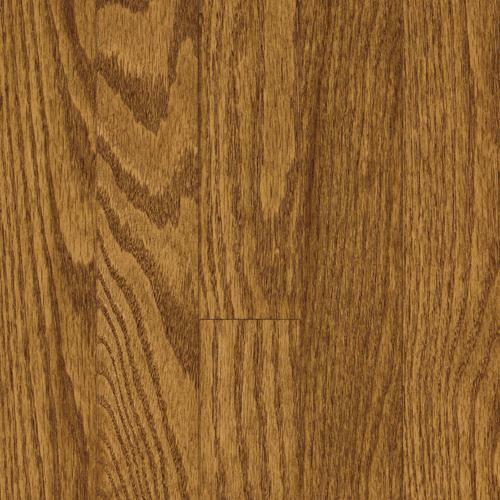 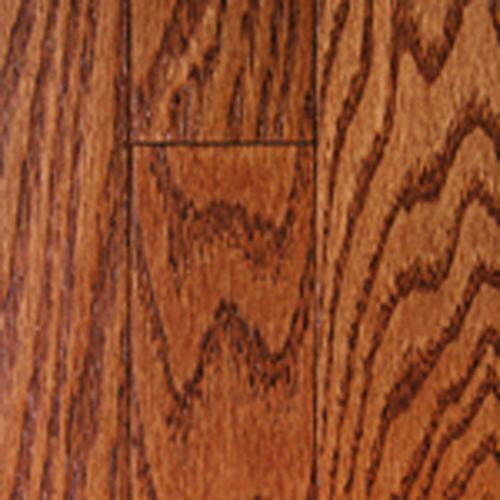 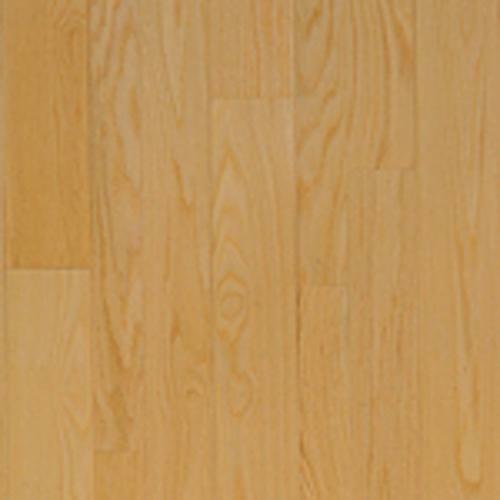 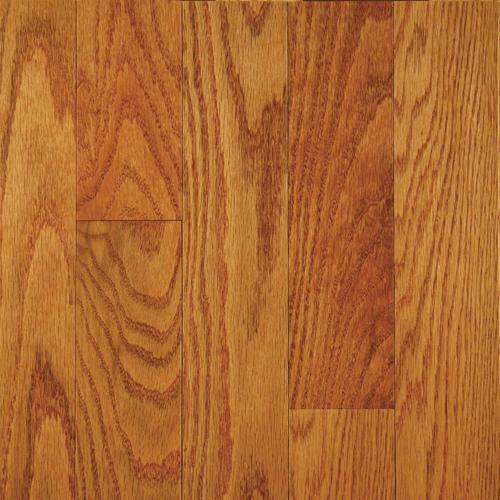 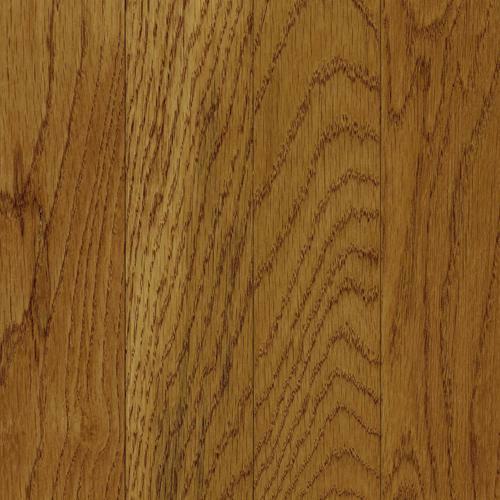 St. Andrews is protected by Mullican's lifetime-warranty finish, CLARITAGE® Extra finish by PPG Industries, which offer durability and gloss longevity that exceed those for other hardwood flooring products.